Many of the world’s cities were built around harbors. Although functional the waterways are also often scenic. Shanghai’s harbor remains active long after the lights in Pudong and the historic Bund have been turned off for the night, which in my experience happens just before midnight. It is one of the world’s busiest. Hong Kong’s Victoria Harbor keeps shrinking due to land reclamation in the space starved special administrative region. I predict one day you’ll be able to cross it by footbridge. 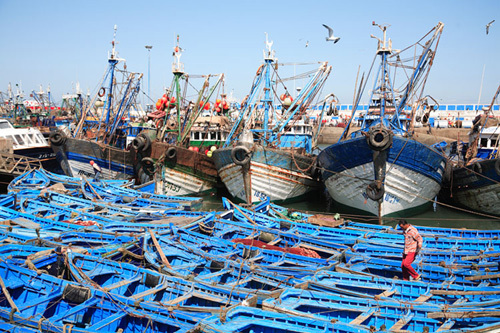 Essaouira, Morocco’s harbor is color coordinated. Its signature blue fishing boats are the perfect Moroccan blue. 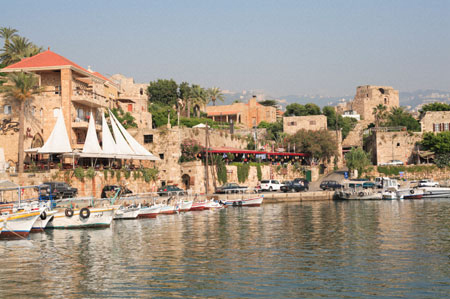 The harbor in the ancient city of Byblos, Lebanon is peaceful and houses small fishing and leisure boats. 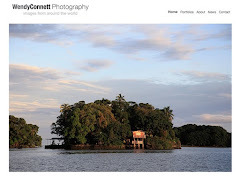 What harbors of the world do you find most scenic and which would you like to see? I’d love to see Sydney Harbor. Ooh, the one in Essaouira is lovely, but what about Auckland with all the lovely Americas Cup boats? You know, the really really beautiful wooden ones? I love that Moroccan harbor!! These are great photos of different beautiful harbors. very nice set. i love this series, the aroundthe world series. keep that up. Bronwyn, I would love to see Auckland as well. Lakshmi, Wishing you the same! The next time we go to India my husband and I plan to go south. So much to see. Christine, wish i was there now. EFT and Photo Cache, Thank you and glad you liked. The moroccon harbour is lovely :)..
All beautifully shown, Wendy. 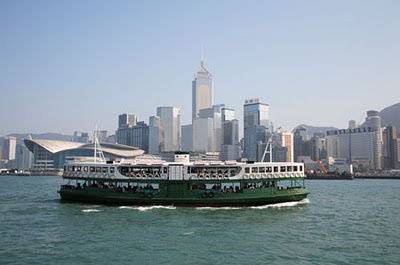 The only one here that I've been to is Hong Kong, and although that was many years ago, I remember my ride across from Kowloon to Hong Kong island very well. Moroccan harbor Looks amazing!your pictures make the place look even more beautiful and colorful. 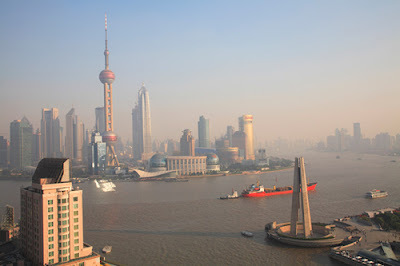 I think Shanghai's harbor is beautiful and it offers good view. Also the Hong Kong's Victoria harbour is equally enchanting. I think i can't name one! All are very beautiful and each of them carries something unique in it. Each of the harbor consists some specific element and that makes it more attractive. Sydney harbour was without a doubt the most beautiful harbour in the world. I went down to watch the sunset on my first day in Sydney and actually got quite emotional! New Year 2009 was also very memorable. Amazing!